Rs. 750 Prize Bond List 15 January 2019 held in Peshawar Lucky Draw Result No. 77th by National Savings of Pakistan at www.savings.gov.pk. Online Rs. 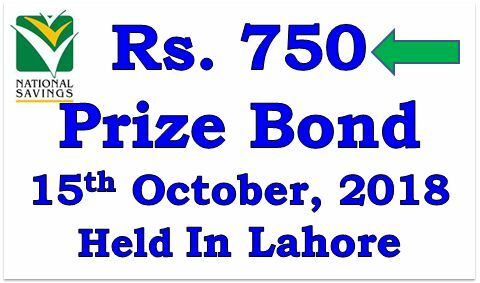 750 Prize Bond List 15 October, 2018 Held in Lahore Lucky Draw No. 76th Result free downloads at www.savings.gov.pk National Savings of Pakistan. National Savings of Pakistan is issued Rs.750 Prize Bond Guess Papers 15th October, 2018 at Lahore Free Download here ziddi murshid baba, prime photostate. Finance Department of National Savings Pakistan is announces Rs. 750 Prize Bond List 16 July 2018 Draw Result No. 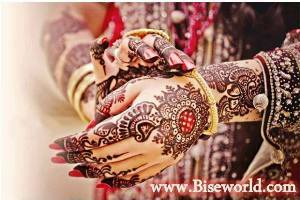 75th Held in Faisalabad at www.savings.gov.pk. Draw Result No. 74 Rs. 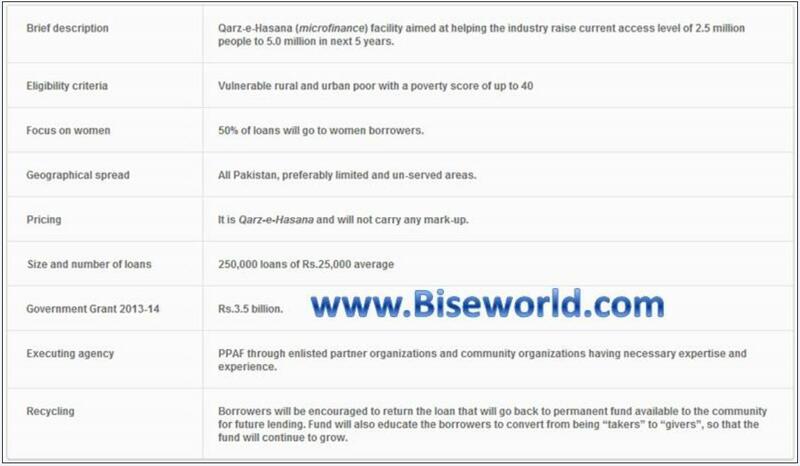 750 Prize Bond List 16 April 2018 Held in Rawalpindi announced by National Savings of Pakistan at www.savings.gov.pk (16.04.2018) download online. Islamabad headquarter of National Savings of Pakistan is announced Rs. 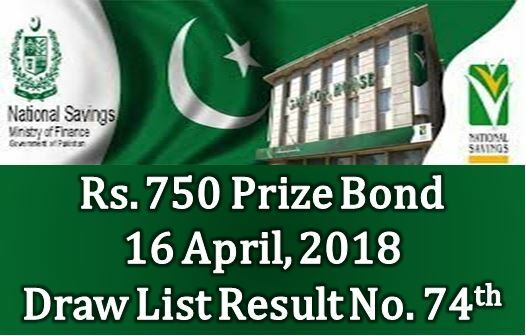 750 Prize Bond List 16 April 2018 Draw Result No. 74th at Rawalpindi www.savings.gov.pk. Rs. 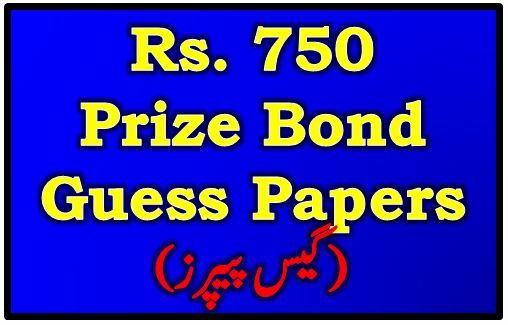 750 Prize Bond Guess Papers 16 April 2018 held in Rawalpindi. Download latest National Savings prize bond 750 guess papers 16/04/2018. 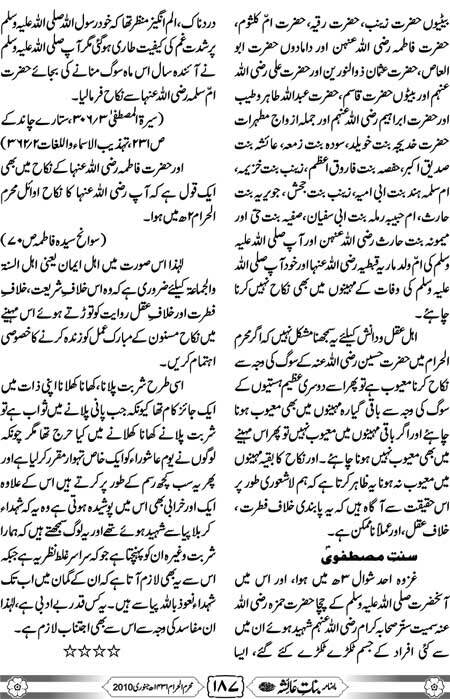 New Prime Photo State Papers, Peer Baba Notan Wala, Formula Ziddi Murshid 750 bond guess papers 2018 online free download. Latest Draw No. 73rd Result is going to announce National Savings of Pakistan on 15 January 2018 Rs. 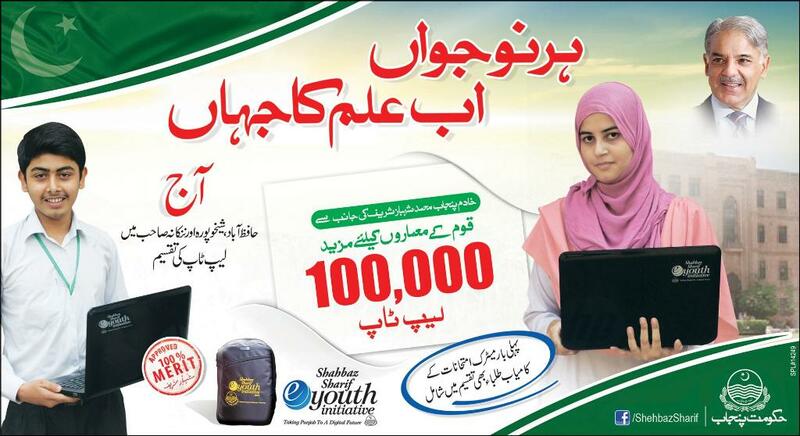 750 Prize Bond List in Lahore at savings.gov.pk. National Savings of Pakistan Rs. 750 Prize Bond List Draw No. 72 Result 16 October, 2017 Hyderabad 16/10/2017 free download at savings.gov.pk online.